In late April 2016, CMS released the first major rule under the Medicare Access and CHIP Reauthorization Act (MACRA). This provides a compreshensive view of how new payment tracks will work under MACRA. It also highlights the fact that the start of the first performance period under these new payment tracks is January 1, 2017. Payments would be adjusted in 2019 to reflect performance in 2017. The new rule has major implications for health systems and commercial health plans, in addition to clinicians. The proposed rule provides for two payment tracks: the Merit-Based Incentive Payment System (MIPS) track, and the Advanced Alternative Payment Model (APM) track. 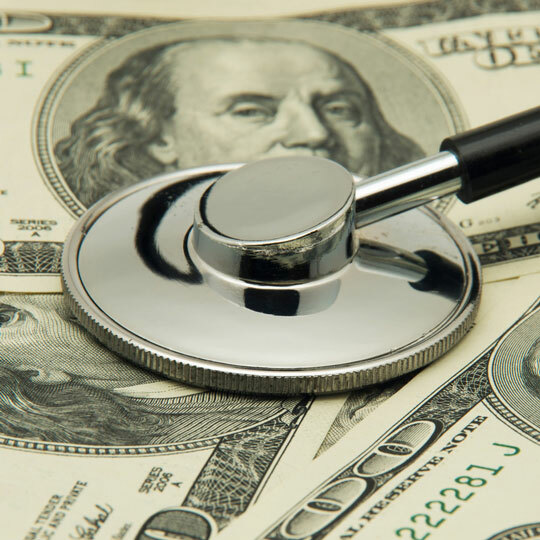 CMS is now referring to these two tracks collectively as the Quality Payment Program (QPP). Making data more available and enabling the use of certified EHR technology to support care delivery. 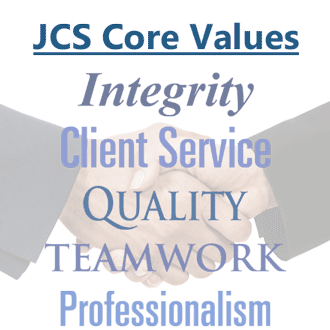 JCS has experience helping organizations understand, plan for, and implement the processes and technology necessary to support these payment tracks. We understand healthcare organizations, payer organizations, and the types and sources of data required to meet various reporting requirements. We can help implement these programs in your organization, or improve what you already have. We can also help you analyze your data and improve your outcomes. For more information, please Contact Us directly.